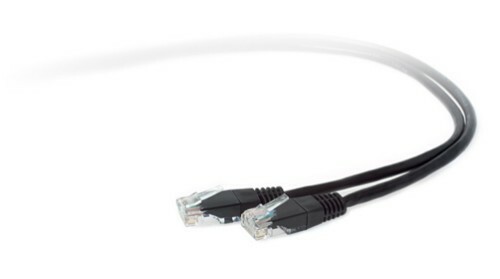 Any type of network has its own type of cables. 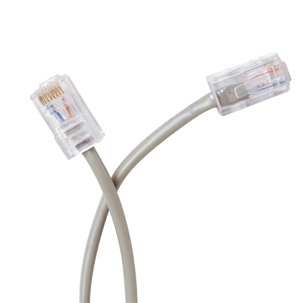 Today's standard for home and office use is Ethernet. 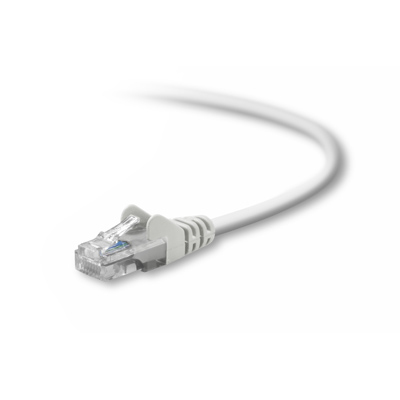 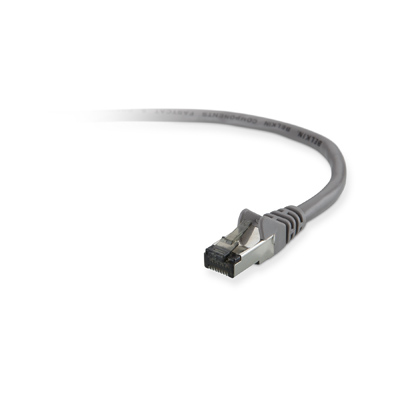 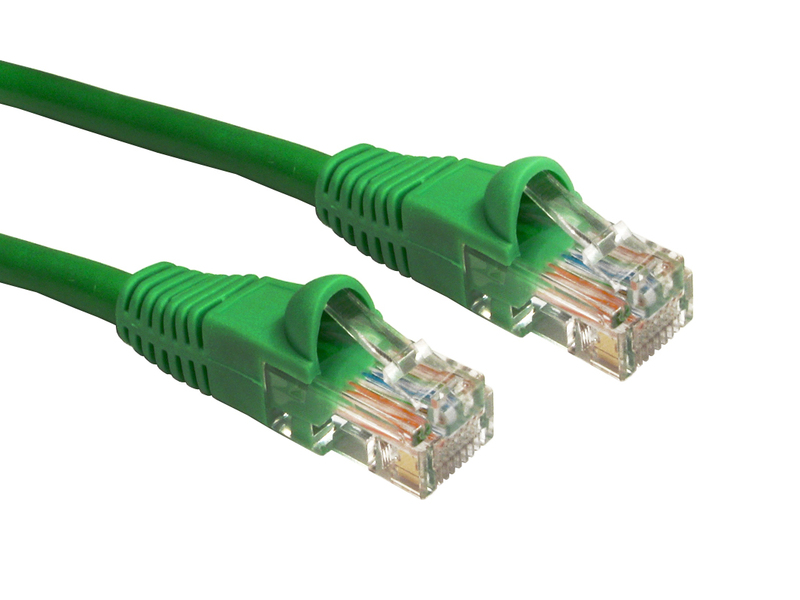 For Fast Ethernet and Gigabit Ethernet you need at least category 5 cabling. 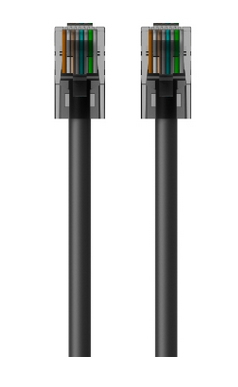 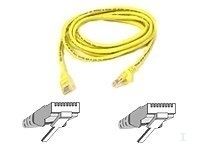 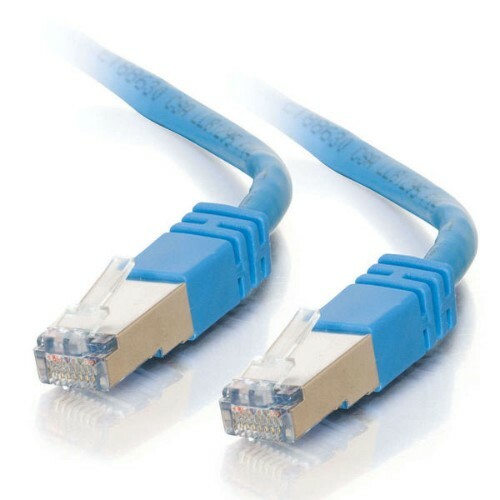 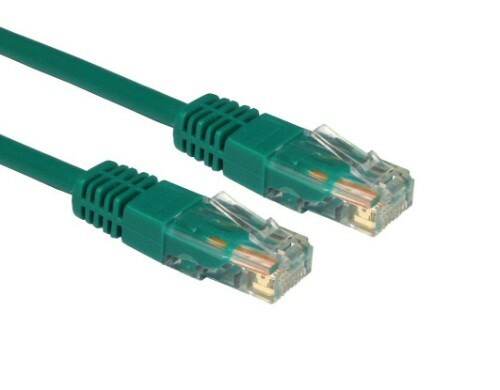 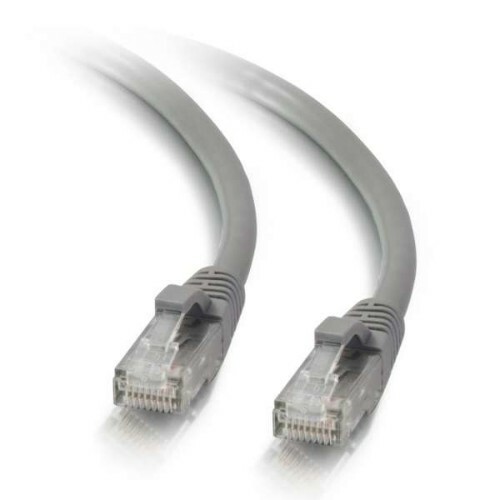 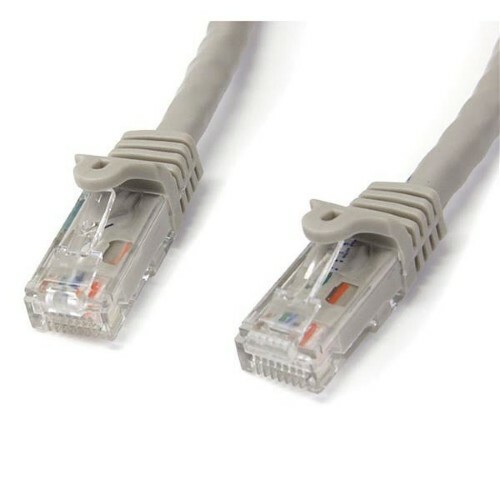 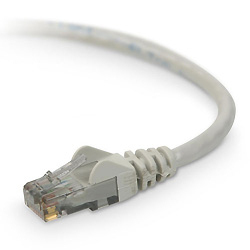 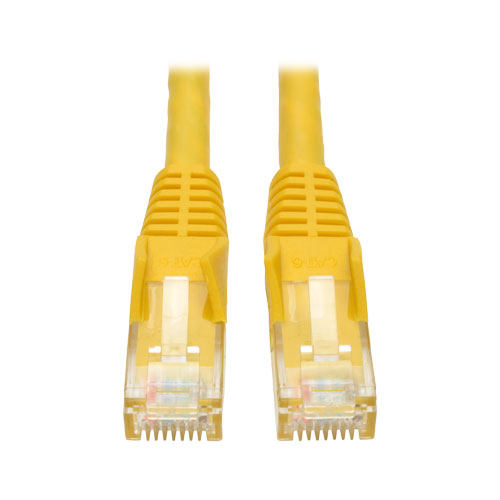 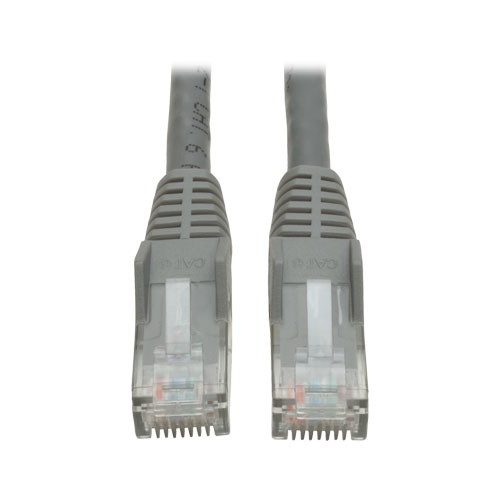 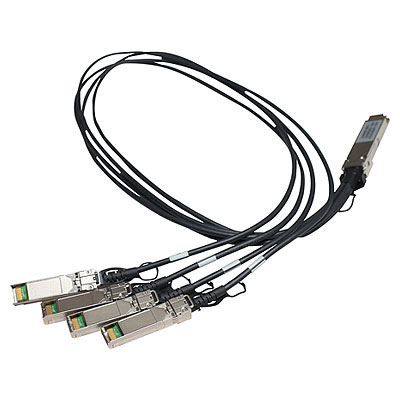 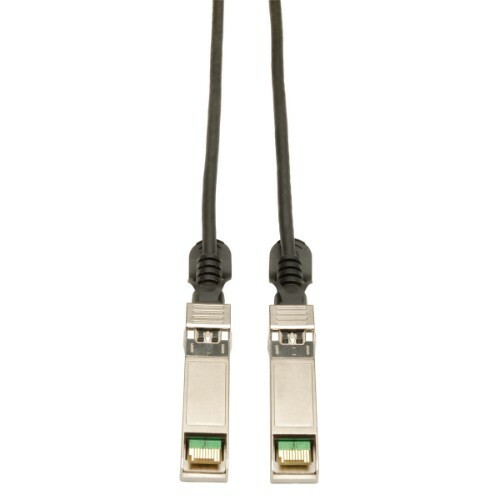 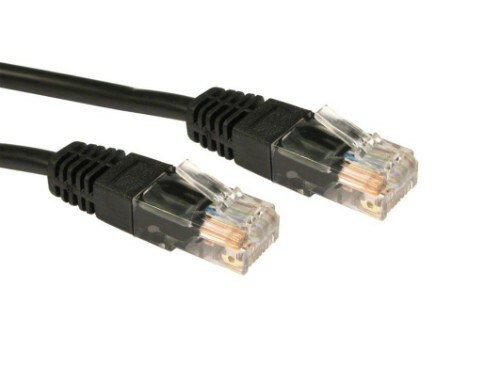 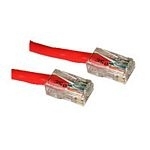 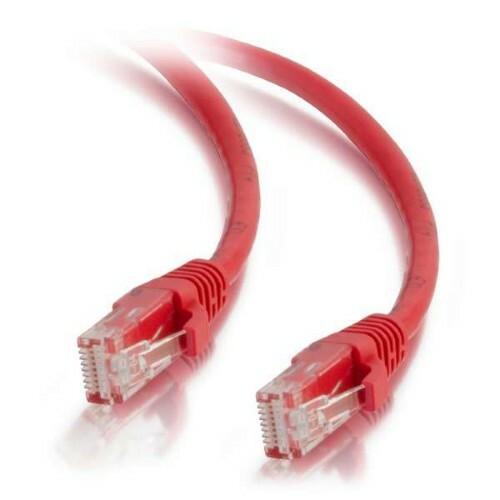 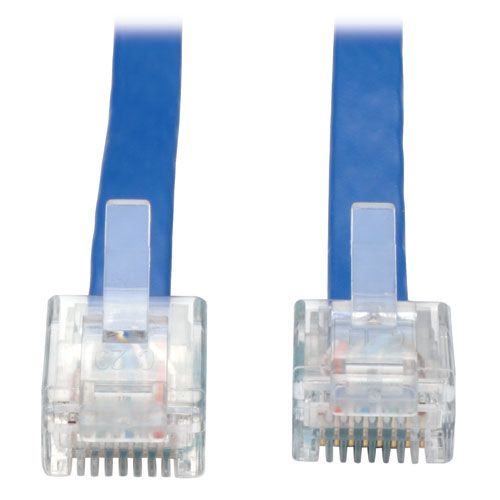 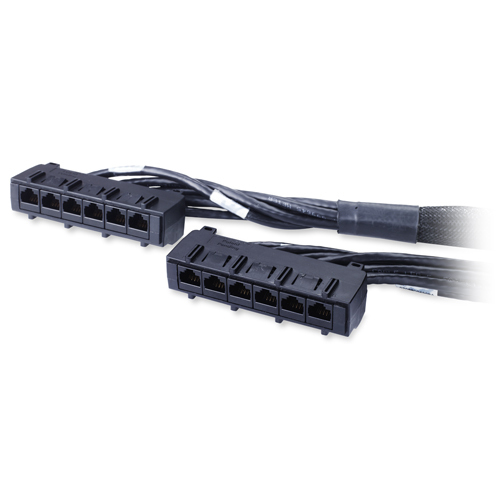 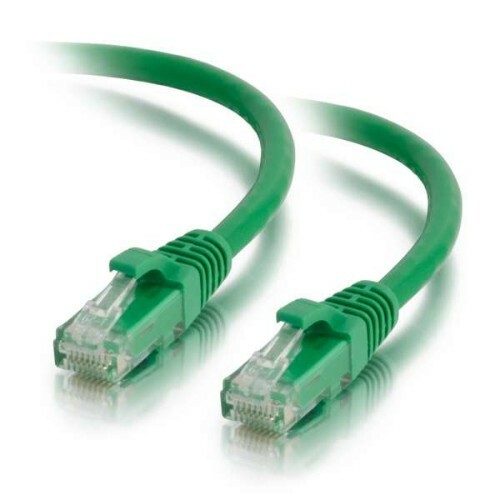 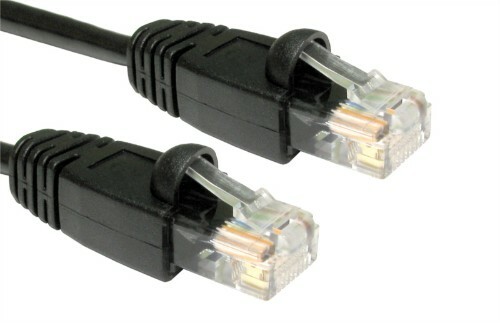 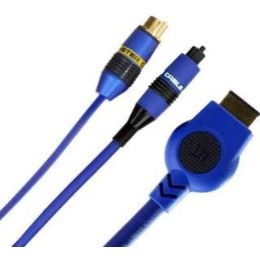 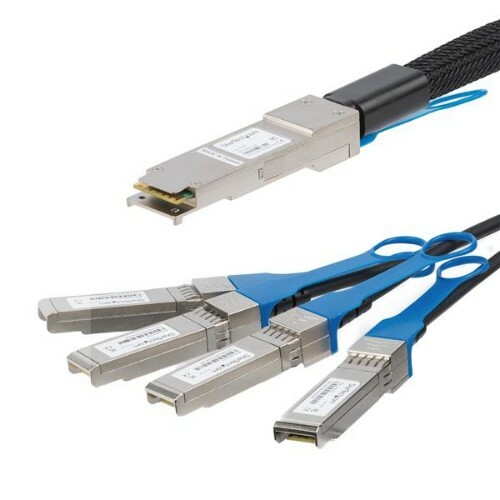 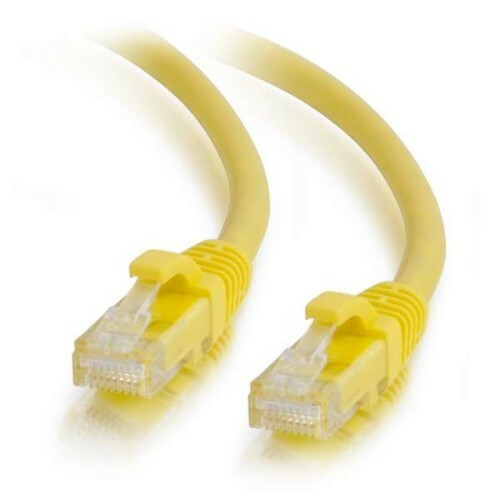 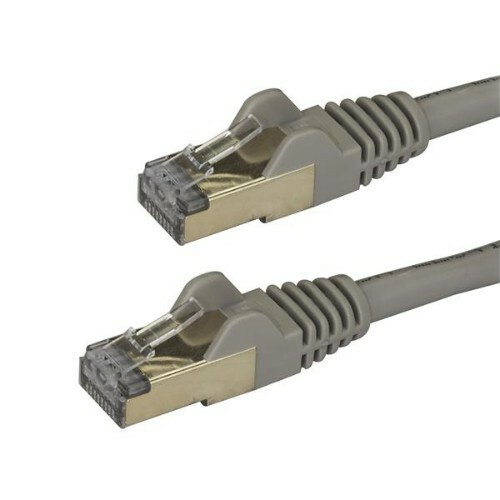 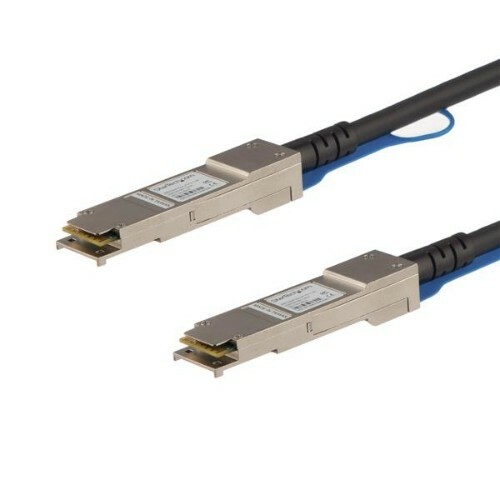 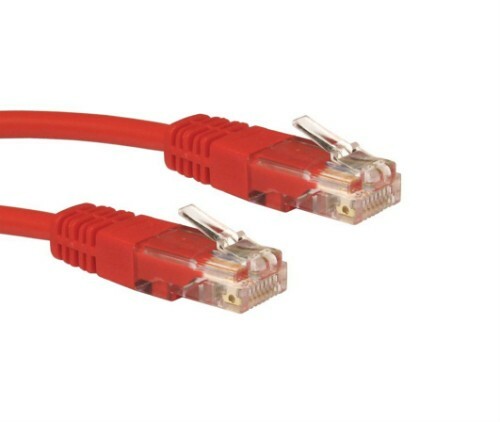 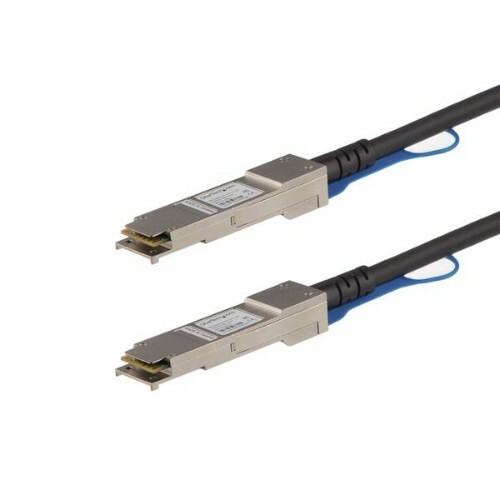 Ethernet cables can have their connectors attached in two different ways: ordinary or cross linked. 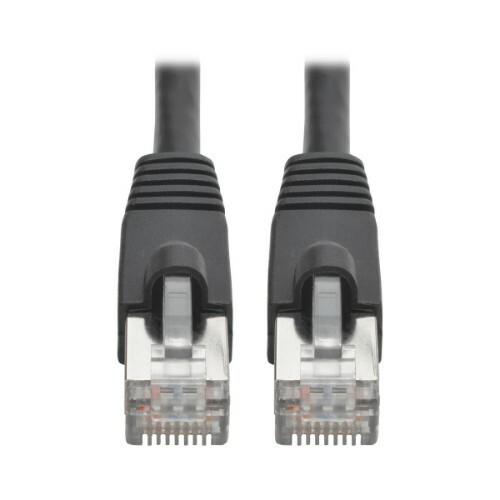 You will most likely need the ordinary version, unless you want to connect two devices directly to each other, and even then most modern Ethernet network devices will automatically detect the type of cable you are using and adapt their settings to it, so they will work with both types. 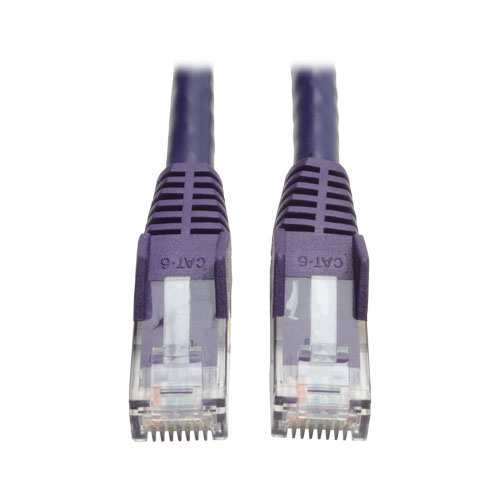 Tripp Lite Cat6 Gigabit Snagless Molded Patch Cable (RJ45 M/M) - Purple, 3-ft.